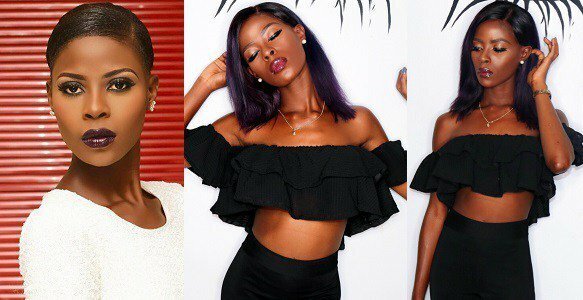 Khloe has accused her fellow Big Brother Naija housemate, Leo Dasilva of being a snake. By calling Leo a snake, Khloe insinuated that he’s a pretender who stalks to harm others. She made this known in the second episode of the BBNaija Reunion show held for class 2018. When she was asked if she misses Leo Dasilva, Khloe stated that she doesn’t because she sees him as a snake. She however stated that she won’t mind having a conversation with him only if he accepts his mistake and apologizes for it.